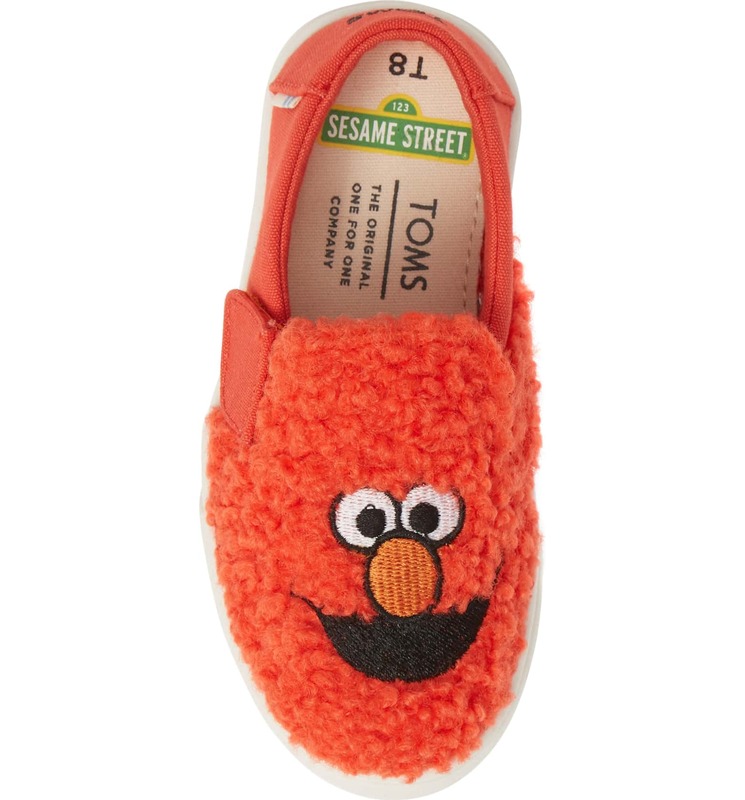 TOMS and the good folk at Sesame Street are collaborating on a brilliant new range of sneakers, and we have to admit we don’t know which pair are the cutest! 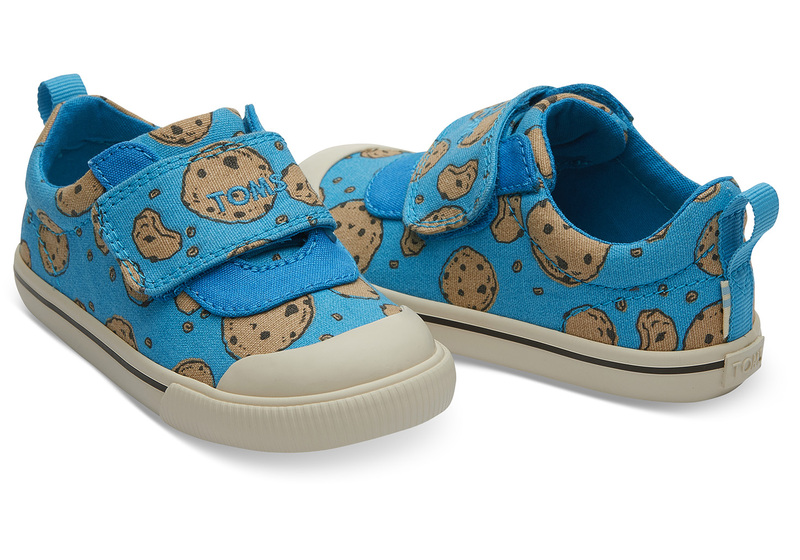 You can choose from Cookie Monster, Elmo, Abby and more. For every pair sold, TOMS will give a new pair of shoes to a child in need as part of their famous One for One® program. 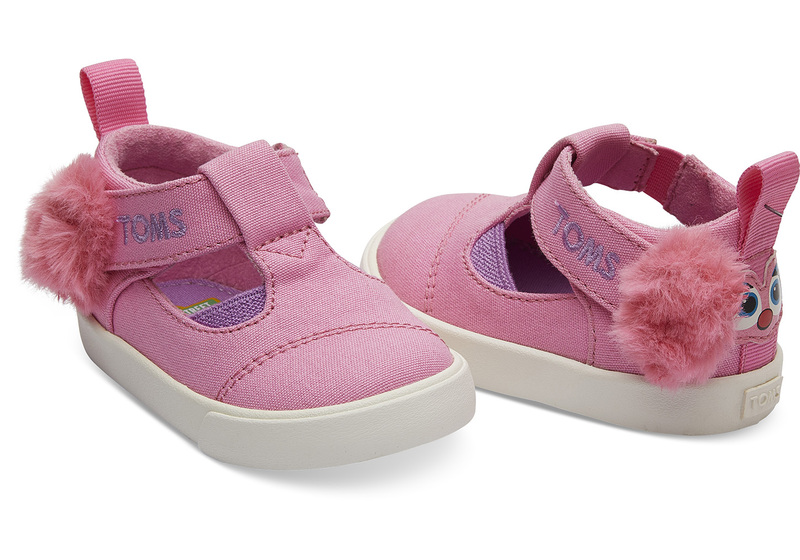 These shoes come in sizes to suit children aged from four-months-old to four-years-old and retail for around $65 a pair. They feature elastic openings to make them easy to put on and off and a cushioned and treaded sole for comfort and grippy stability. 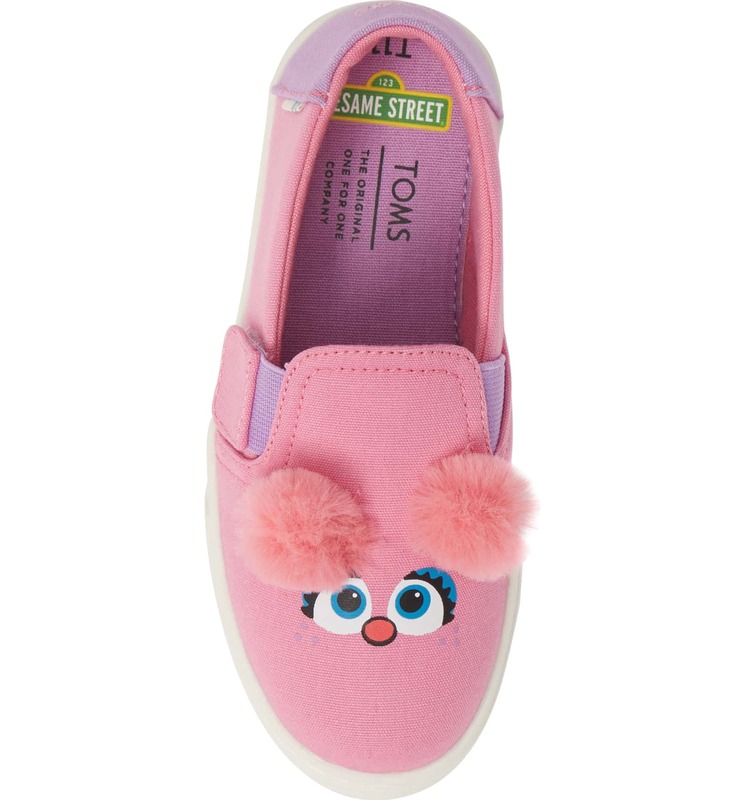 If this range was not already delightful enough, you’ll be stoked to know that some styles come in adult sizes too! 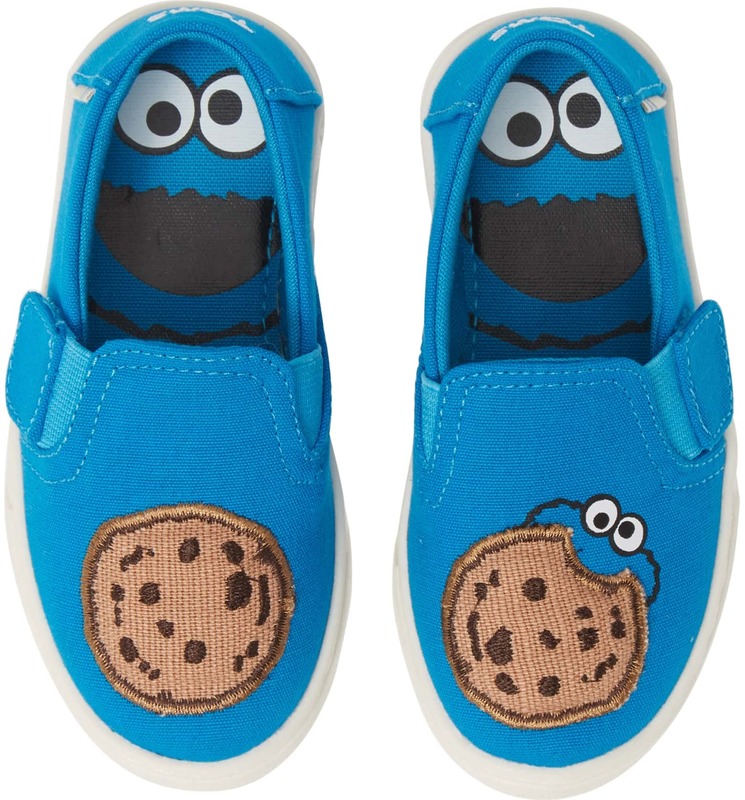 We’re kind of obsessed with these Big Bird Slippers and these ridiculously cute Cookie Monster ones. Again, they retail for around $65. You can see the full range over at the TOMS website and if some happened to fall into your shopping basked we honestly wouldn’t blame you. They’re pretty gosh-darned irresistible! 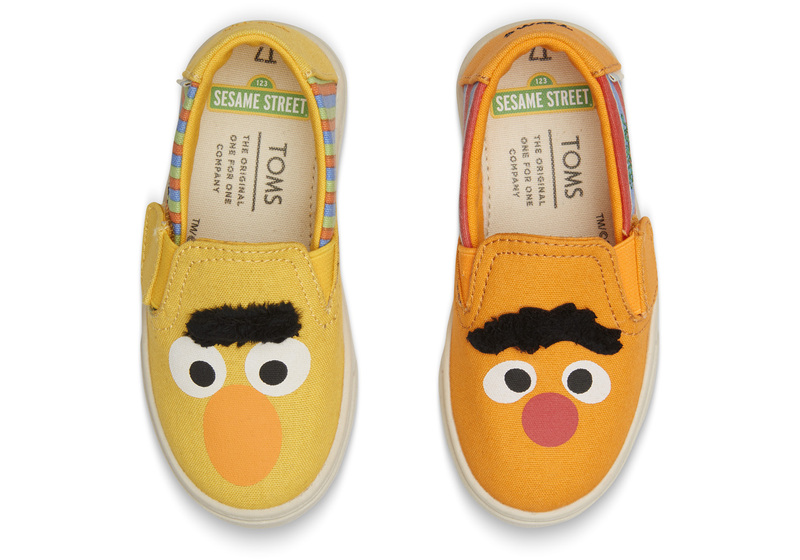 Just look at these Ernie and Bert loafers!